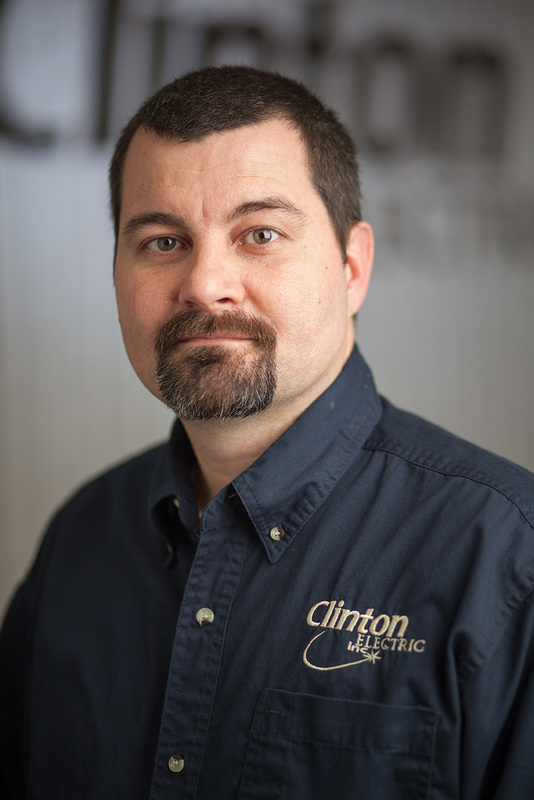 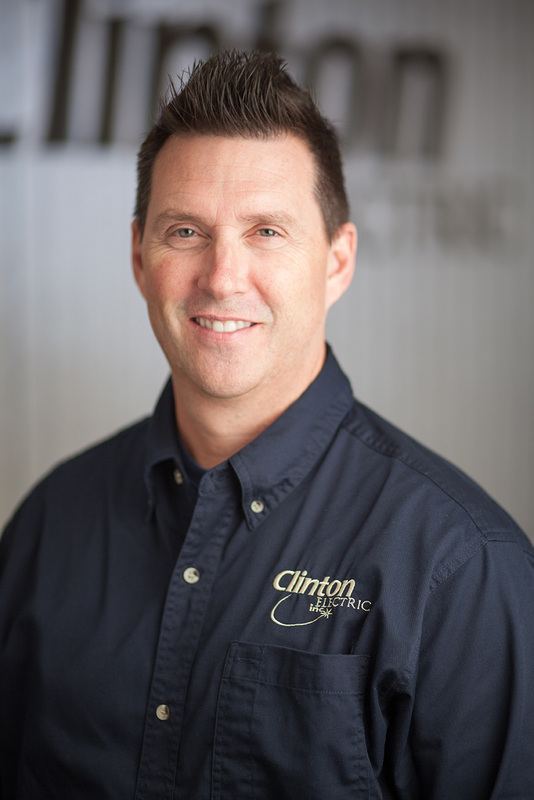 Justin Fulkerson has been with Clinton Electric, Inc. since 1998. 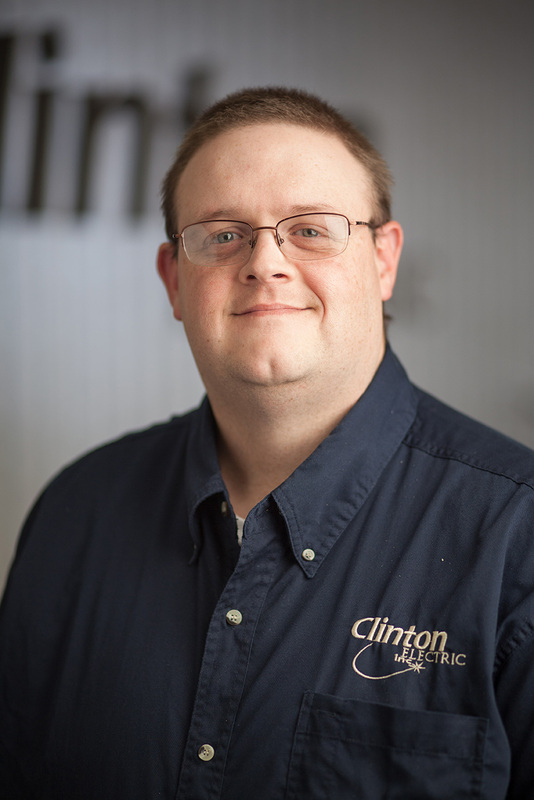 Justin has served as Warehouse/Facilities Manager since 2011 but has always worked in that area of Clinton Electric, Inc.’s operation. 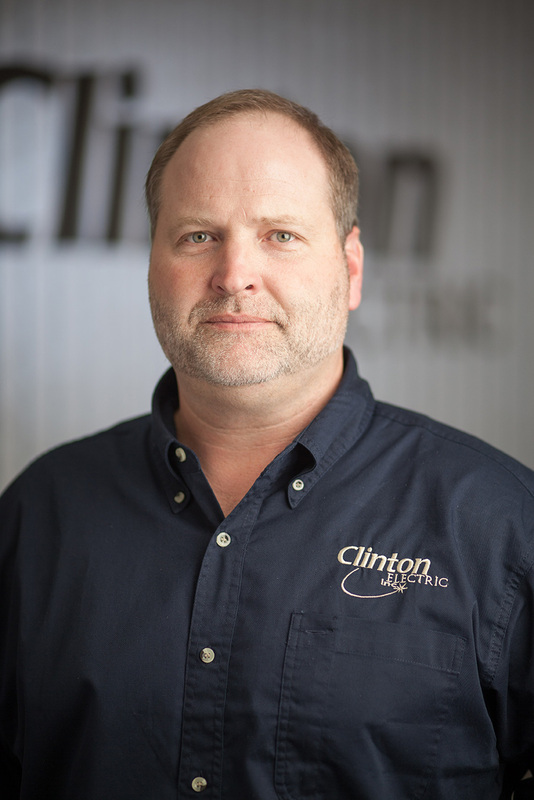 Justin manages all vehicle, major equipment and tool maintenance, material and equipment deliveries and all facility and grounds maintenance. 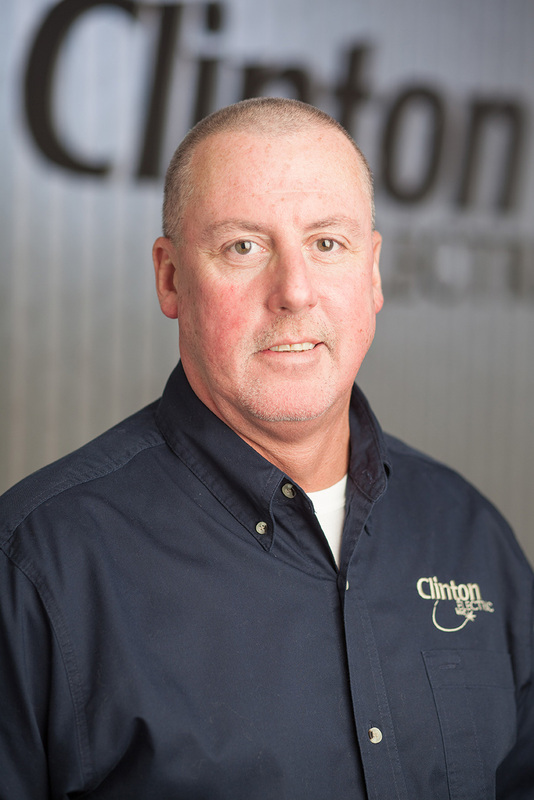 Clinton Electric, Inc.’s trained and experienced electrician’s are members of Local Union 702 of the IBEW. 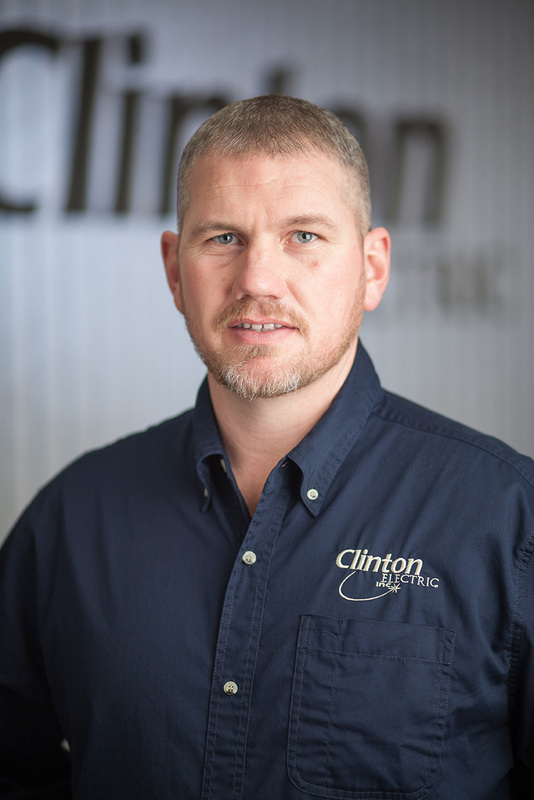 This affiliation provides our customers with superior workmanship from electrician’s trained through a five-year apprenticeship program. 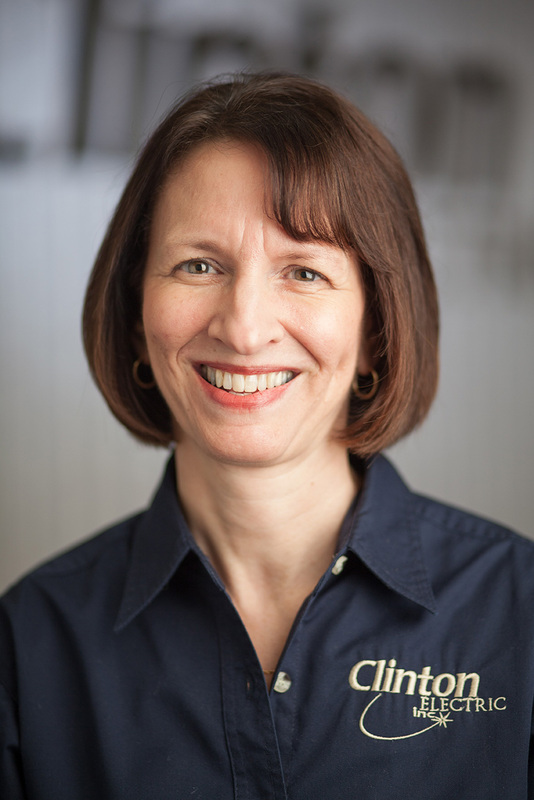 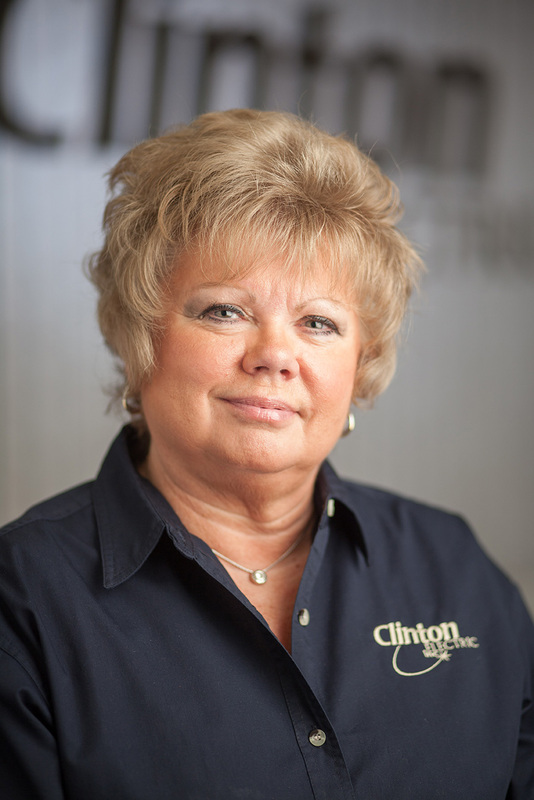 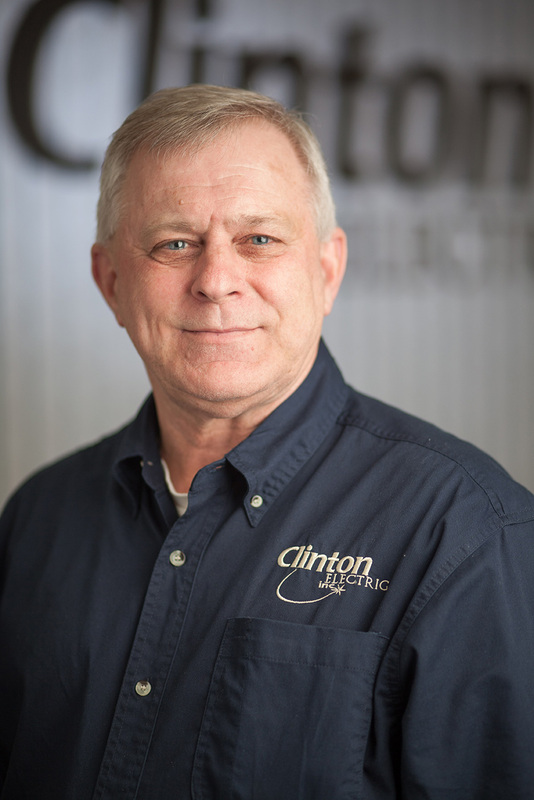 Our foremen work closely with customers to ensure satisfaction and are integral and important members of the Clinton Electric team. 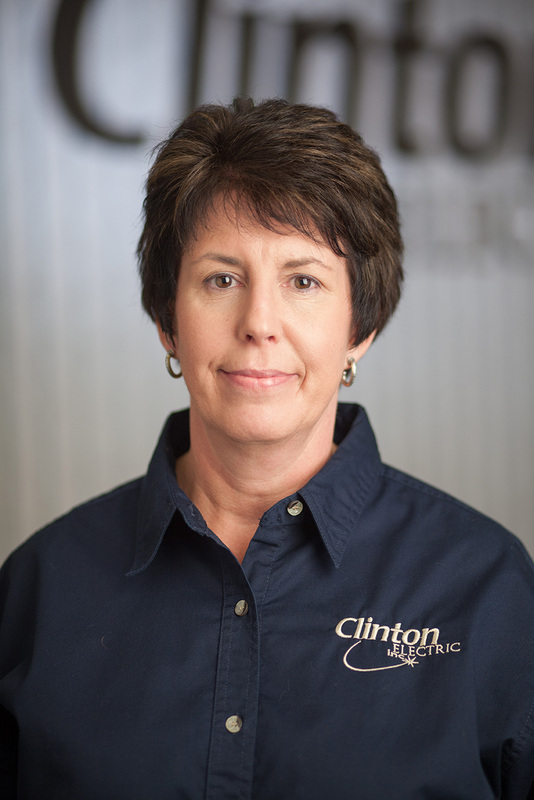 We salute our Foremen, Journeymen and Apprentice Electricians!